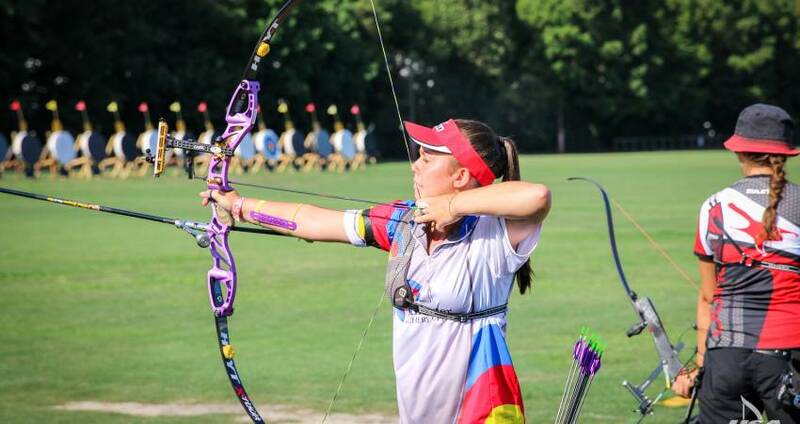 Members of the local media came to check out the sport of archery on Wed., July 11, ahead of the start of the 2018 JOAD National Target Championships at WRAL Soccer Park. They were able to learn from the experts and test their own skills in some head-to-head competition. Lauren Brownlow of WRALSportsFan proved to be the straight shooter in Triangle Media.